In business, nothing happens until a sale happens. Delivered to acclaim for many years, the ASK (Attitude + Skills + Knowledge) sales process is easy to understand and gives you the competitive advantage you need in business. 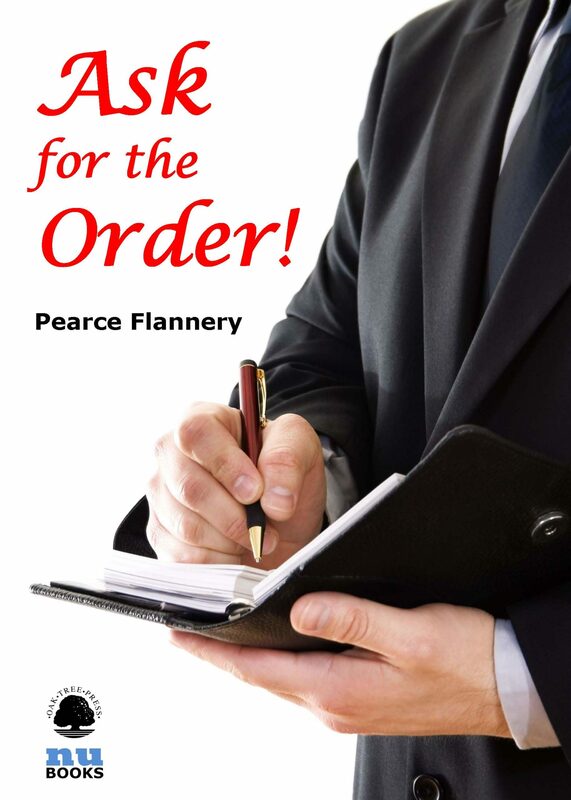 ASK for the Order! is a useful refresher or introduction to the sales process. The key to successful sales is communication. This means conveying a specific message and listening to a client's needs. This may seem self-evident but, in my experience, most sales personnel miss the point. They try to sell features of a product without identifying the precise needs of the client and how their product or service actually meets those needs and provides real benefits. They simply do not focus on adding value. People buy only two things and two things only, with NO exceptions. They buy solutions to problems and / or good feelings. By identifying which of these is the client's primary buying motivation, you will be in a much better position to address the client's needs and offer true value. When you have completed the sales process competently, your prospects will exhibit buying signals. Use your intuition. When you feel that the time is right, simply ask your prospect for the order – straight out, without any confusion. And, when you have asked for the order, then stay quiet.